Mason Caplan Roti LLP is a litigation law firm with an emphasis on Subrogation, Insurance Defence, Commercial Litigation and Alternative Dispute Resolution (ADR). The firm is comprised of experienced and well-respected leading practitioners. We will actively work to resolve all cases quickly and efficiently, while minimizing legal costs. One of the important ways Mason Caplan Roti LLP measures performance is through our ability to keep legal costs as low as possible. This is often achieved by working toward early resolution of cases. The ability to resolve cases without formal litigation is encouraged through the use of innovative techniques including ADR methods. 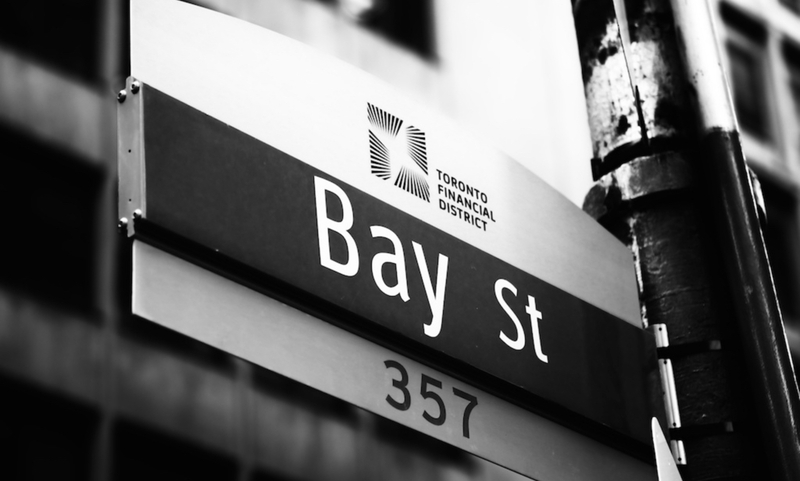 Mason Caplan Roti LLP is founded on a commitment to quality, efficiency and cost-effectiveness. We handle every file, every case, and every dispute with the aim of achieving a satisfying resolution for our clients in a timely and cost-effective manner. 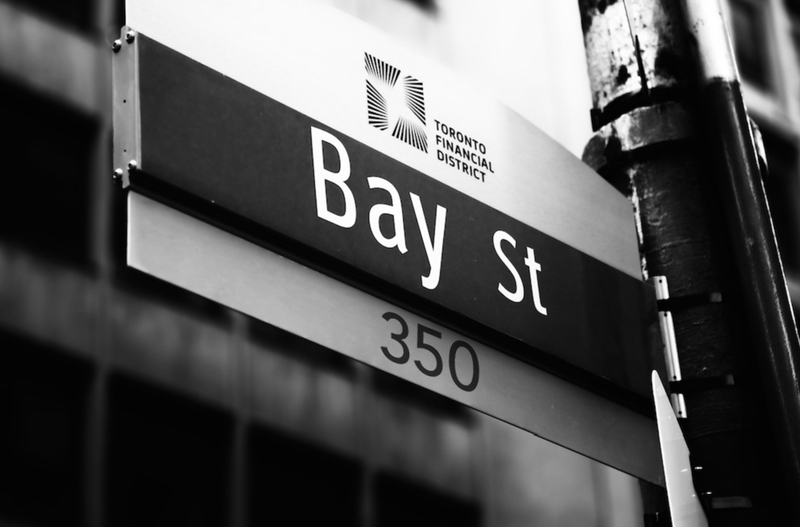 Mason Caplan Roti LLP is the only Toronto law firm whose lawyers primary focus is subrogation. We focus on maximizing recovery with efficiency. We have relationships with key experts to assist us for all manner of subrogated claims. On personal injury claims, we emphasize selectivity based on merit and expectation of success.